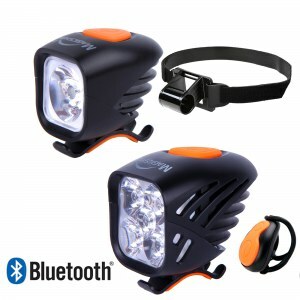 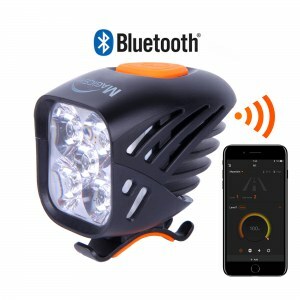 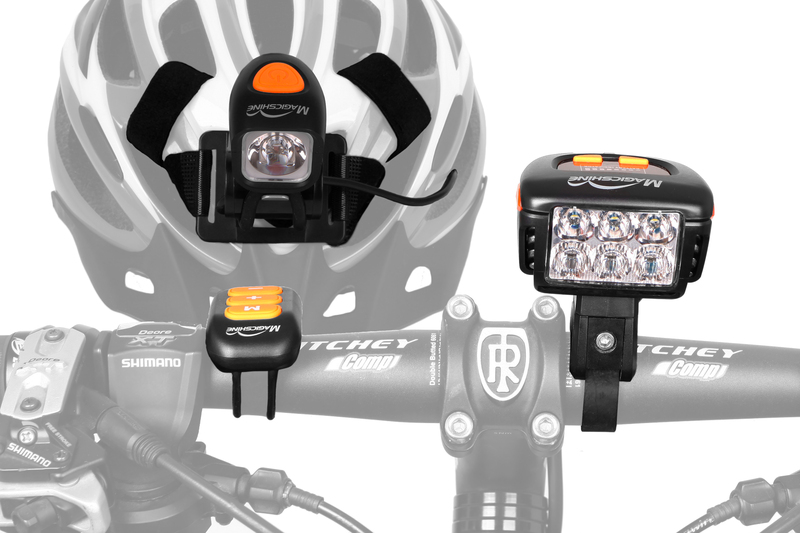 Combined with two of our best selling lights, the MJ-900, super lightweight, super versatile, strapped to the helmet with the provided 6058 helmet strap, and Eagle M2, ultra powerful and multi-beam pattern handlebar light, this combo is designed for serious mountain biking enthusiasts who like to test their limits in a full speed downhill endurance race. 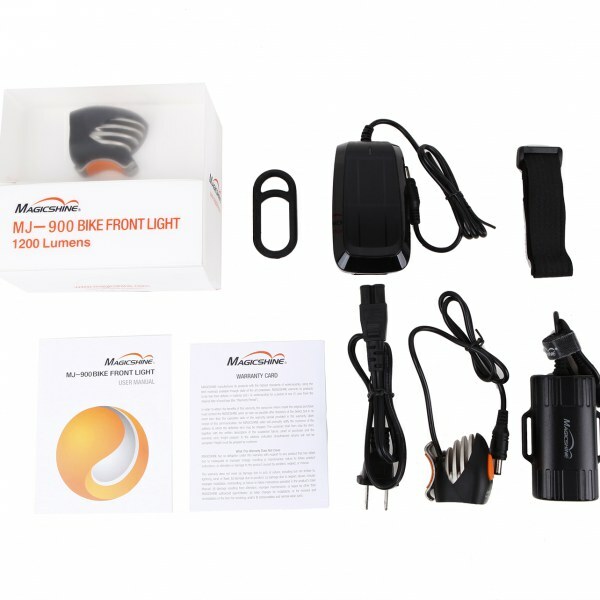 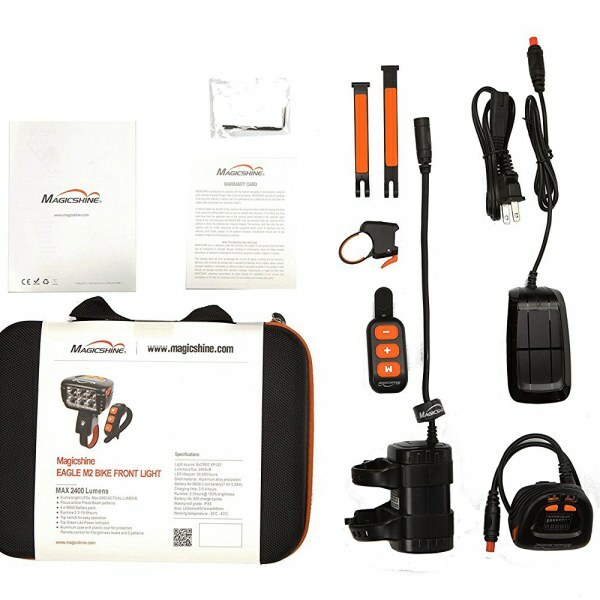 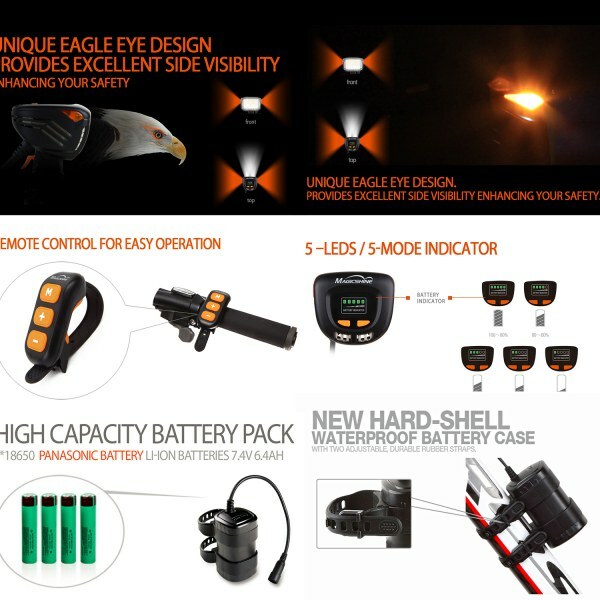 The Eagle M2 with its 6 ultra powerful LEDs is capable of producing 2400 lumens of actual output. 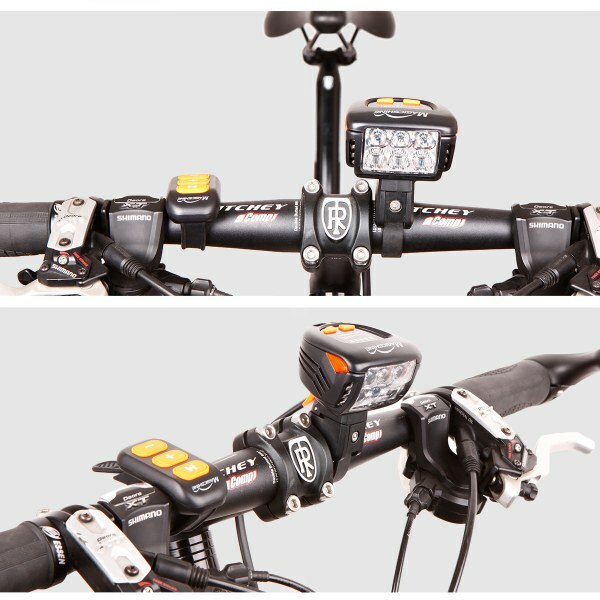 Going high speed down a long, straight and less technical path, you may want to switch to the spot beam with a 20% beam spread to see far ahead. 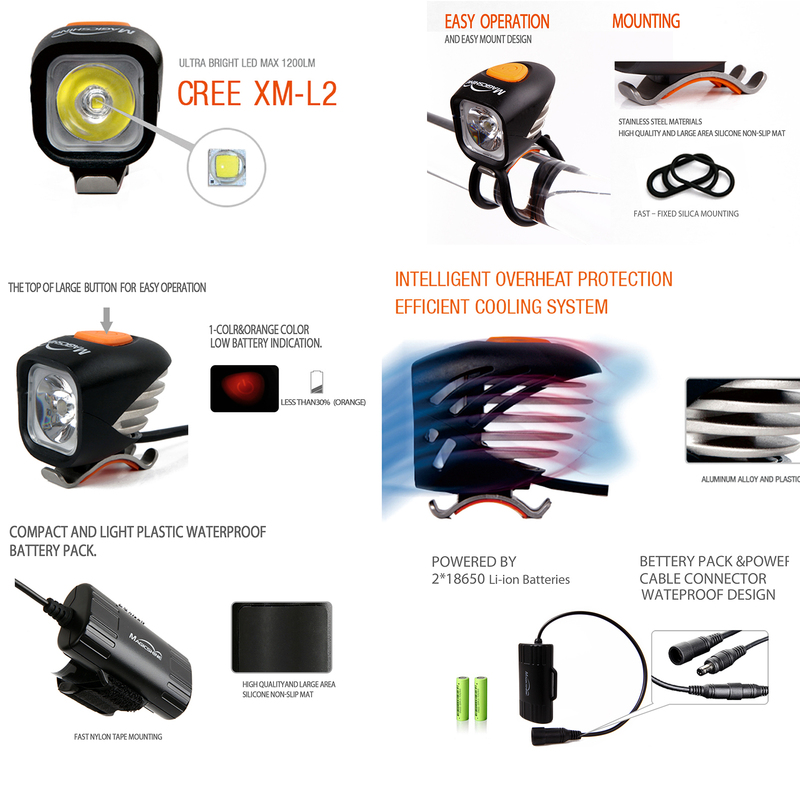 However on more technical terrains, you may want to switch to the flood beam to spread the available lumens on more roots, rocks, puddles, and all manners of peripheral obstacles that could ruin your night in a hurry. 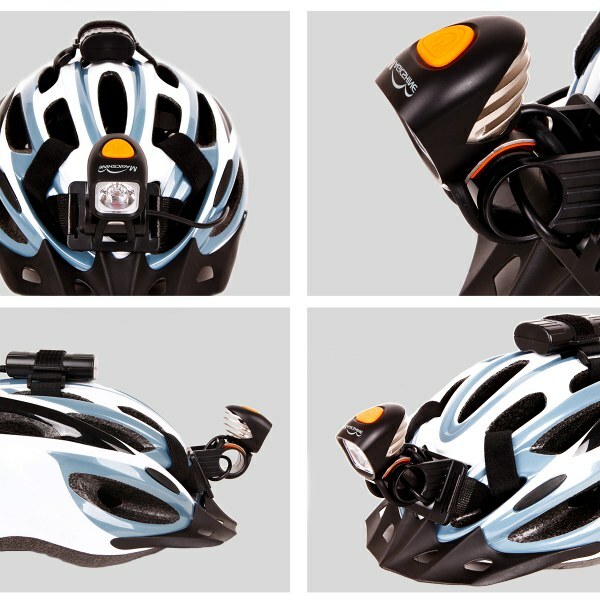 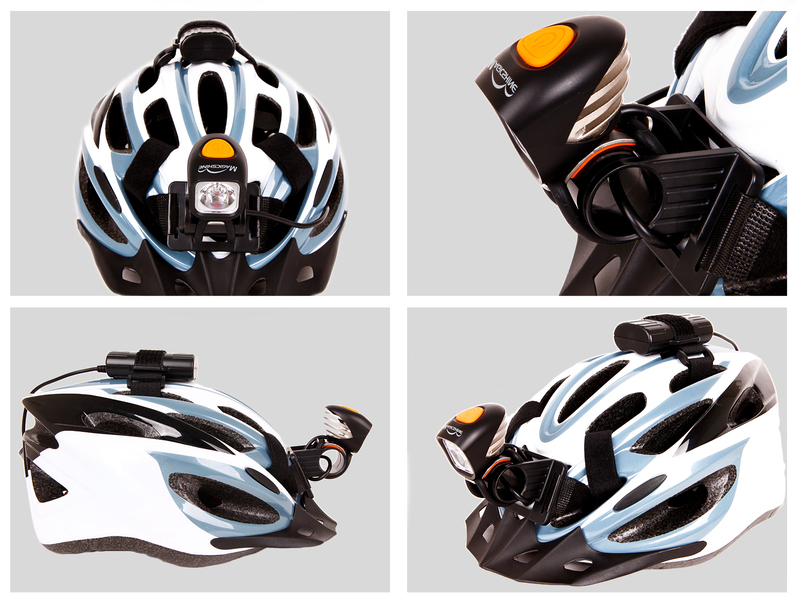 MJ-900 strapped to the helmet acts as a medium to high output spot light with its 20% beam spread. 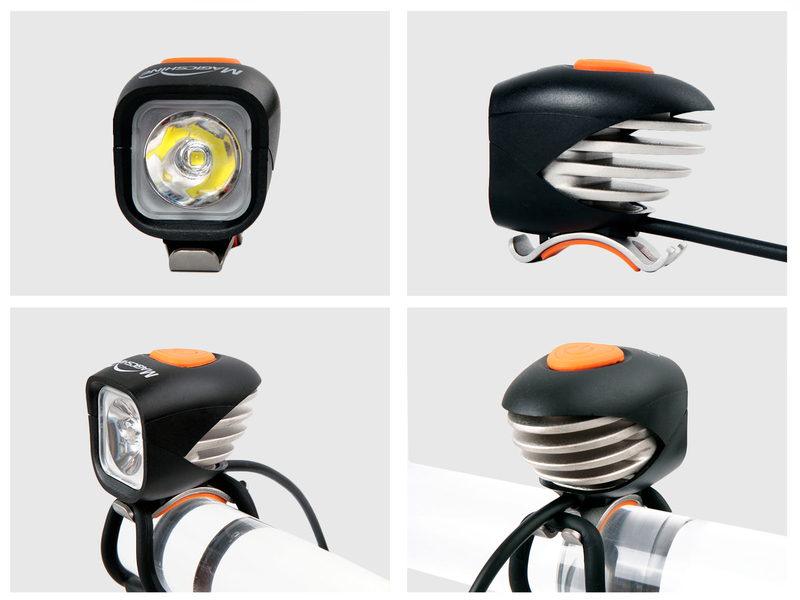 Supplementary to the handlebar light, the helmet light is much more flexible and adds more definition and much needed visual feedback exactly where you are looking at. 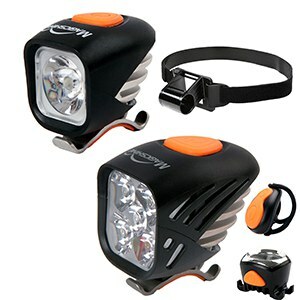 Highly recommended Enduro bike light set from our field testing staff, combined with two of our best selling lights, the MJ-900 helmet light, super lightweight, super versatile, strapped to the helmet with the provided 6058 helmet strap, and Eagle M2, ultra powerful and multi-beam pattern handlebar light, this MTB bike light combo is designed for serious mountain biking enthusiasts who like to test their limits in a full speed downhill endurance race. 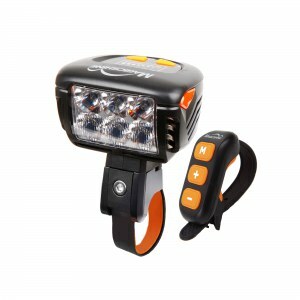 A Yes, each light will come with its own batteries and all necessary accessories. 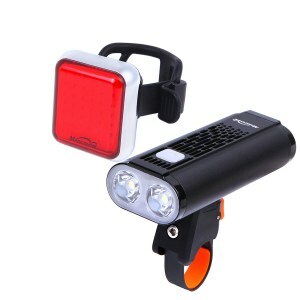 It'd be the same as purchasing the 2 lights separately.